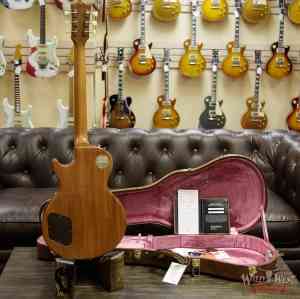 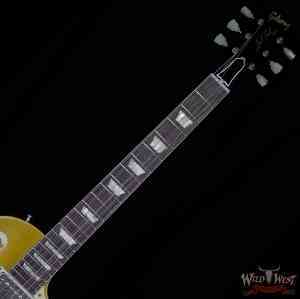 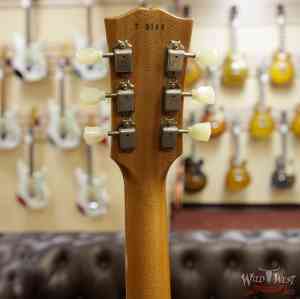 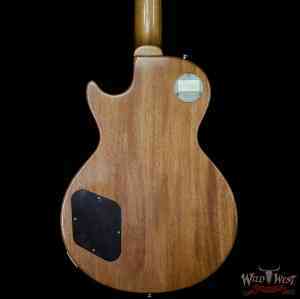 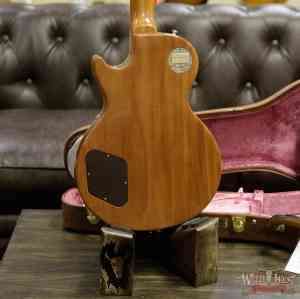 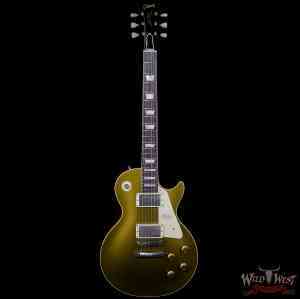 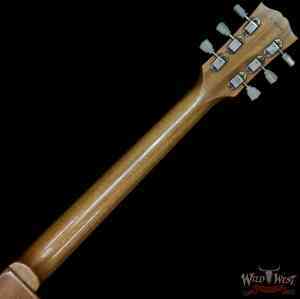 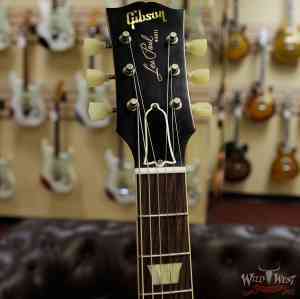 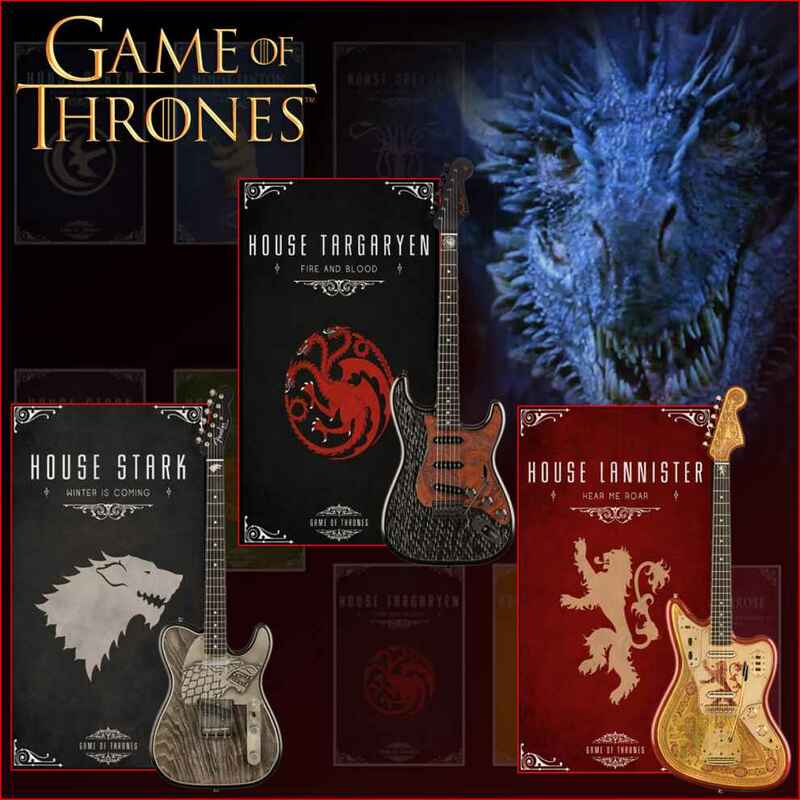 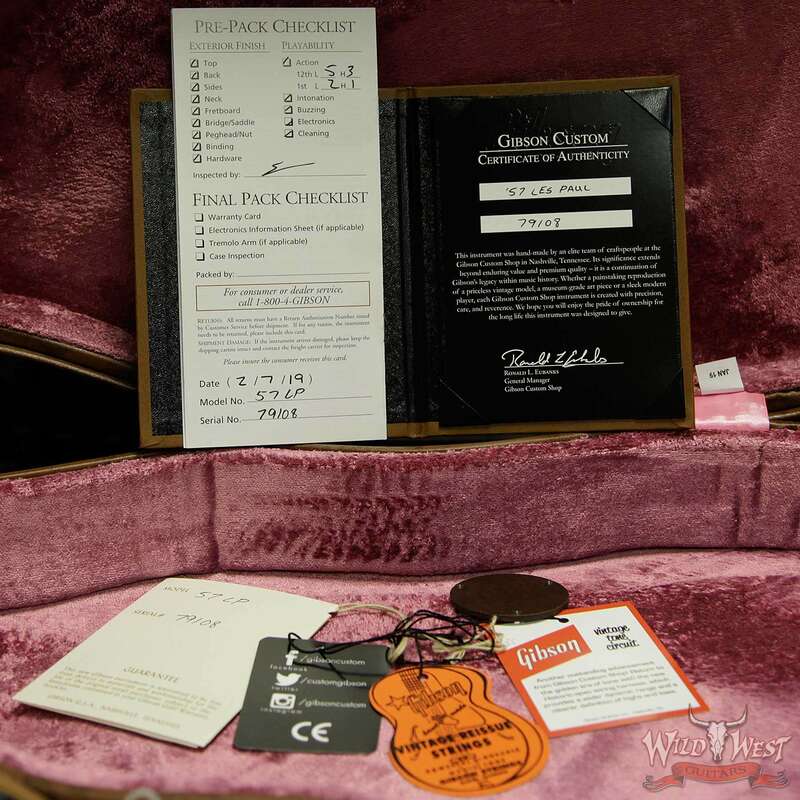 Gibson Custom Shop is the pinnacle of craftsmanship, quality, and sound excellence. 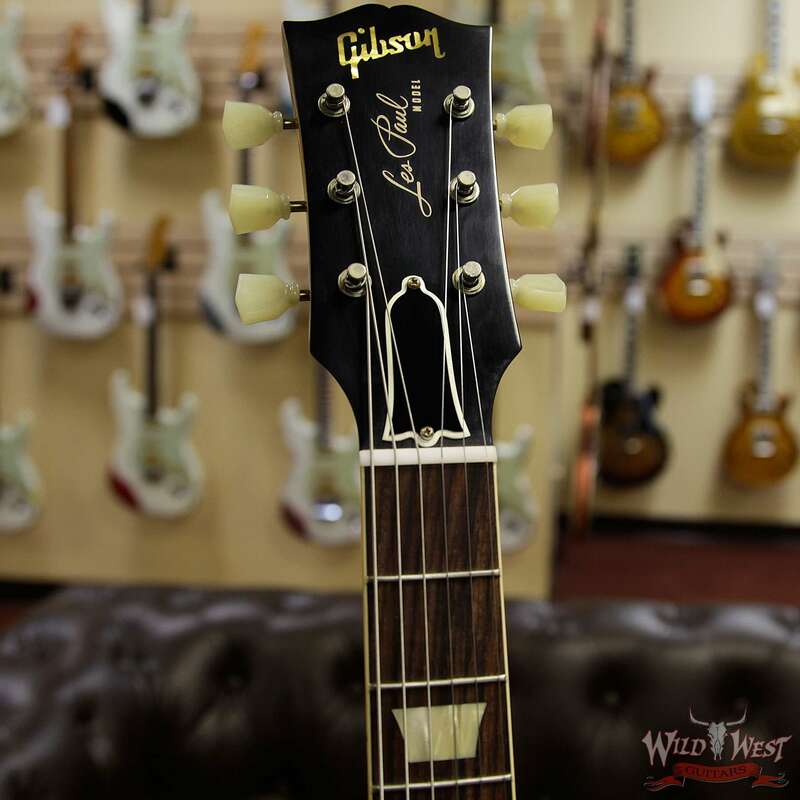 Each instrument celebrates Gibson’s legacy through accuracy, authenticity and attention to detail. 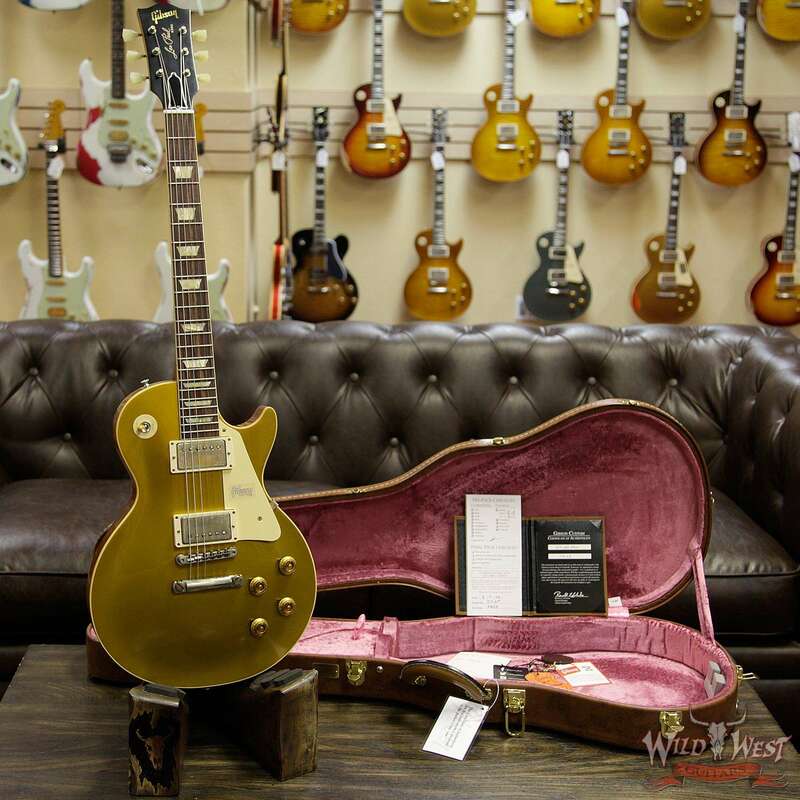 The iconic ‘57 Goldtop has been the tool of choice for countless guitar heroes. 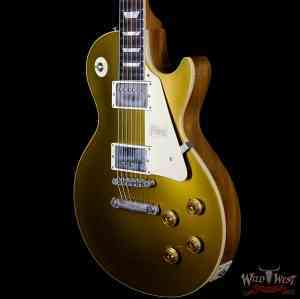 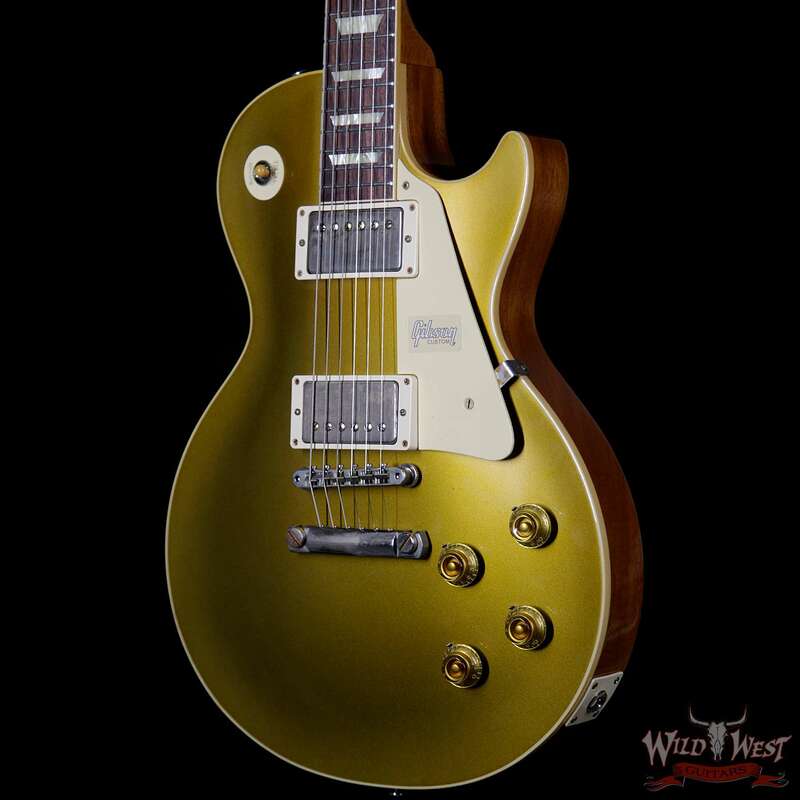 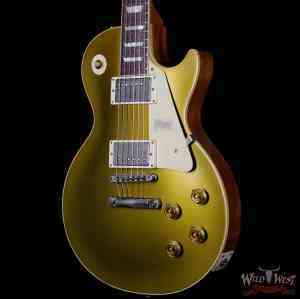 Its elegant gold finish, classic solid mahogany/maple construction and versatile humbucking pickups represent everything one could possibly need in a Les Paul model. 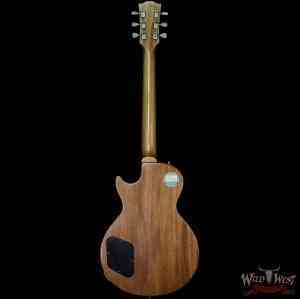 This authentic recreation exemplifies Gibson Custom Shop’s tireless quest for accuracy to the original year of production, from the woods to the construction to the parts and precise contours throughout. 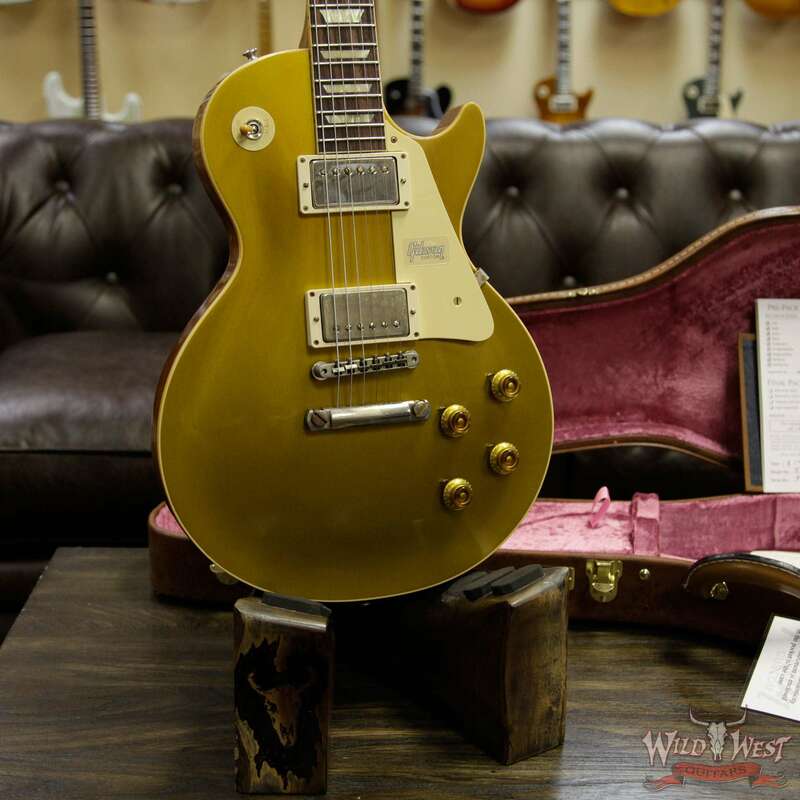 Each Custom Shop Reissue is every bit the instrument and statement piece as the priceless vintage examples, providing an ownership experience that is endlessly fun. 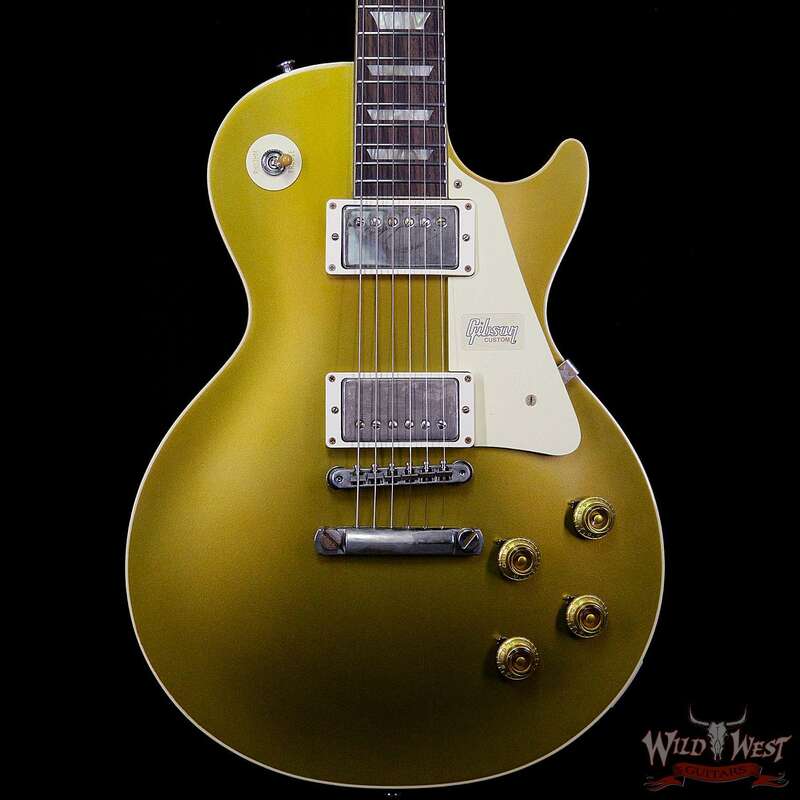 based on a purchase price of $4699 at 10% APR for 12 months.